Discover the vibrant cultural heritages and sacred sites of Chiang Mai and Lamphun. 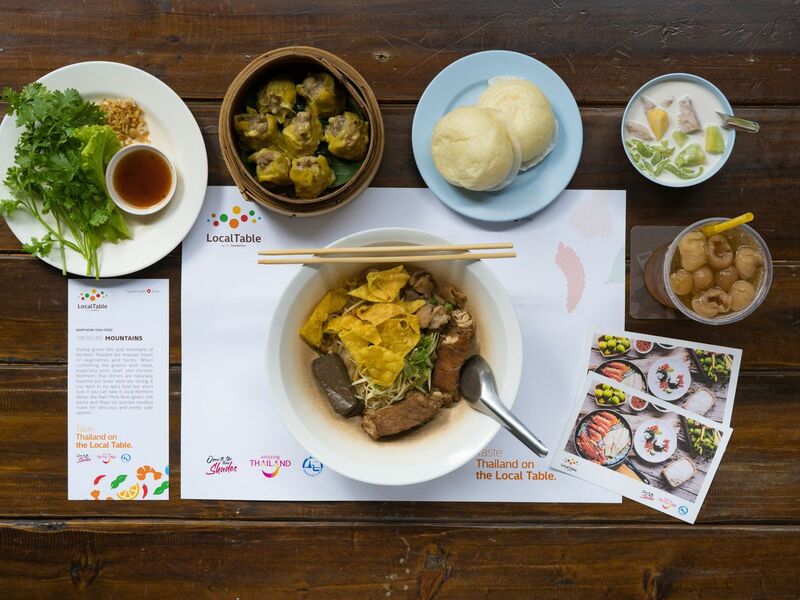 Apart from visiting the most important and beautiful temples in these Northern cities, we'll enjoy the one-of-a-kind dish, Longan Noodles as well as other local delights. Visit Wat Chiang Man (Chiang Man Temple), the oldest temple in Chiang Mai. Go to Wat Phra Singh (Phra Singh Temple) and see its beautiful Viharn Lai Kham Chapel with exquisite wood carvings and beautiful Northern-style murals. Head to Wat Chedi Luang, Chiang Mai's iconic temple with an enormous pagoda partially destroyed by earthquake. Then I'll take you to Lamphun. Time to enjoy lunch at one of Lamphun's best restaurants. Since longans are Lamphun's signature fruit, you can try the one and only Longan Noodles and other unique longan dishes there. Visit Wat Phra That Hariphunchai, the oldest temple in Lamphun. Then let's take a 5 minutes' walk to the Cotton Museum and learn how to weave cotton by hand with local people. Drive back to Chiang Mai. Visit Chiang Mai and Lamphun city of culture traditionally temple, food and this program included important weaving and measuring activities.